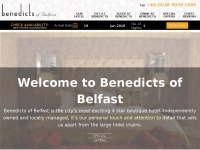 Benedicts of Belfast is the city's most exciting 4 star boutique Hotel. 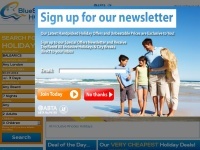 BEST RATE GUARANTEE. No Booking fee. EXCLUSIVE OFFERS only available here. 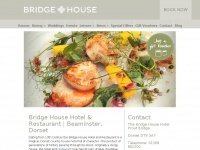 Bedfordlodgehotel.co.uk - 4 Star Lu­xury Ho­tels in New­mar­ket, Suffolk - Bouti­que ..
Bridge-house.co.uk - Lu­xury Dor­set Country Hou­se Ho­tel, Brid­ge Hou­se Ho­tel ..
Devonsfinest.co.uk - De­von Self Cate­ring 4 and 5 Star Ho­tel Holi­day ..